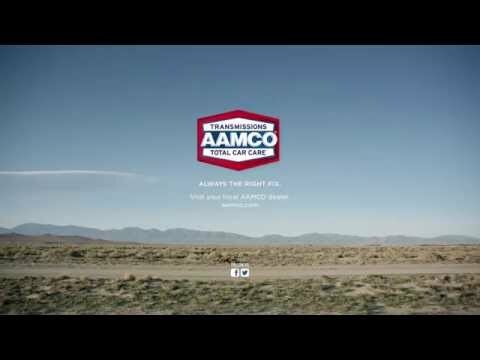 AAMCO announces the opening of a new service center in Broken Arrow, just outside of Tulsa. The new center (http://www.aamcobrokenarrowok.com/) located at 215 E. Kenosha Street, Broken Arrow, OK 74012 brings AAMCO’s number of Tulsa area service centers to three. AAMCO Broken Arrow is offering area drivers a high-quality auto repair experience including seasonal offers and discounts. Visit AAMCO Broken Arrow online (http://www.aamcobrokenarrowok.com/) to print the service deals through August 14, 2014. Today’s automobiles have become increasingly technological. AAMCO Broken Arrow has built its state-of-the-art repair shop to cater to the modern customer. Total Car Care services offered include, but are not limited to, transmission repair, air conditioning services, battery maintenance and charging service, belts and hoses inspection, brackets and mounts, brake service and repair, tire rotation and much more.